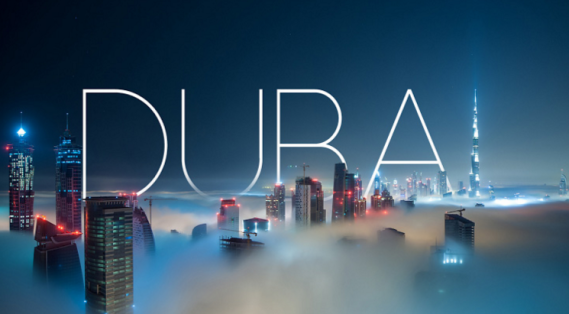 Dubai is the new Paris or London for Nigerians. They travel to the city for tourism, honeymoon, destination weddings, shopping, business, events and other fun activities. This is because of the flexibility of getting a Dubai visa. Despite this, so many people are still being denied a Dubai visa. Well, if you want to get your Dubai visa approved, Jumia Travel, the leading online travel agency, shares some of the secrets of making this possible. Endeavour to include a skilled profession in your visa application form to increase the likelihood of your visa being granted. In the absence of a skilled profession, your experience in certain career paths might suffice. The embassy, however, will be the judge of what profession is acceptable to merit a visa. Dubai is an Islamic country, no doubt. Consequently, women - either married or single - are not permitted - by religion - to travel solo. This Islamic rule doesn’t place this restriction on women 24 years & above. To aid your chances of getting a visa if you are a woman below age 24 and plan to travel solo, you need to submit a letter from your spouse or family member - indicating that express approval has been given you to travel solo - along with your visa application. The letter of approval would act as a cover. Dubai is one of the strict countries that will not allow people with criminal or fraudulent backgrounds to be admitted into the country. You will be blacklisted immediately. So, when you eventually get a visa to Dubai, endeavour not to engage in criminal activities so as not to forestall your future chances of getting a visa. If you were a holder of Dubai resident visa but left the country without cancelling it, you would not be able to apply for a new visa. In this case, you have to ensure that your old resident visa is cancelled before you apply for a new one. Dubai is one of the preferred honeymoon destinations for many Nigerians. Therefore, if you choose to honeymoon in Dubai, there are some documents you would be required to submit to obtain a visa. These are a wedding picture (of you and your spouse), marriage certificate and no objection certificate from your parents. If these are not submitted, your visa may get rejected.